What started out in November 1967 with a General Assembly presentation by Ambassador Arivid Pardo of Malta as a call to establish a new political and legal regime for the ocean space ended in August 1980 with a draft convention. It was a mixed bag of successes and disappointments, but that convention has now been ratified by 162 States. For world citizens, the quality of the Law of the Sea Convention was of particular significance. 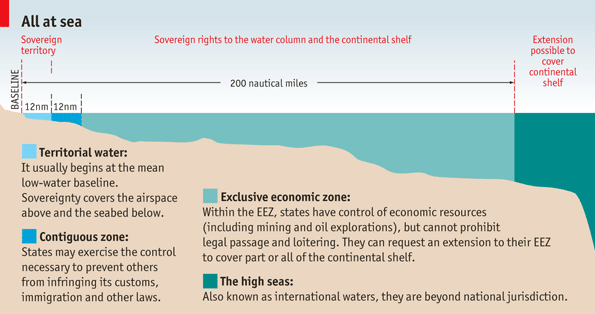 The greater part of the oceans has been considered res communis, a global common beyond national ownership. Furthermore, the physical nature of the oceans suggests world rather than national solutions to the increasing need for management of marine resources and the marine environment. World Citizen Thor Heyerdahl was one of those who called attention to the dangers of ocean pollution coming to Geneva to speak for world citizens during the Law of the Sea negotiations. The oceans and the seas remind us that the planet and not the State should be our focus. A holistic view of life arises from our interdependence as a species and our dependence on the life system of nature. World citizens have stressed that a balanced, sustainable eco-system will only emerge if our political, economic and ethical policies coincide in building a more stable and more peaceful—in short, a more human—planet. During the negotiations, there were groupings that cut across the Cold War divisions of the times, especially within a group called “the landlocked and geographically disadvantaged countries.” There were also informal groups of persons who acted in a private capacity, a mixture of nongovernmental organization (NGO) representatives, legal scholars, and diplomats who prepared suggestions on many of the issues of the conference. These issues included the economic zones, the continental shelf, scientific research, marine pollution, and dispute settlement. Such propositions were taken seriously by the government negotiators, in part because few diplomats had the technical knowledge needed for making decisions as well as the creation of a new international organization, the Seabed Authority. An outstanding first attempt at codification of the law of the sea was the work of Hugo Grotius, the Dutch jurist widely regarded as the forefather of international law as we know it today. In 1609 Grotius published Mare Liberum (A Free Sea), a book in which claimed that the sea was international territory and thus free for all nations to use in their usual conduct of trade with one another. Originally, the disputes concerned exclusive fishing rights within national territorial zones. Now the issues have become stronger, as it is believed that there are oil and natural gas reserves in these areas. Territorial sea disputes can be heated up or cooled off at will or when other political issues require attention. We are currently in a “heating up” stage. 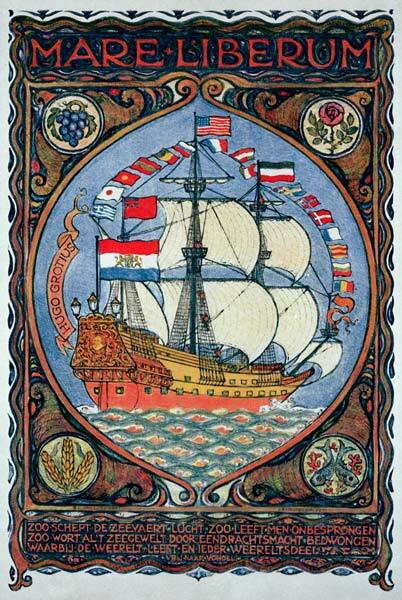 Thus for June 8, in honor of the Law of the Sea, we can consider how best to resolve territorial disputes by having a broader view of the common heritage of humanity.